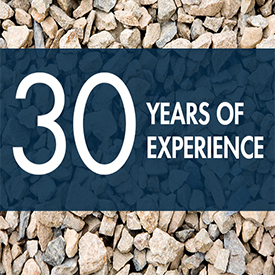 FMI Capital Advisors, a subsidiary of FMI Corporation, is a leading investment banking firm exclusively serving the Built Environment, including the Construction Materials market. The Built Environment is: Human-made systems and structures that provide the setting for human activity, including all types of buildings and facilities as well as energy & power, communications, transportation, water & wastewater, and similar infrastructure. With over 700 completed transactions, our unique industry focus enables us to provide our clients with valuable insight and advice. Clients gain access to our unparalleled network of industry contacts and relationships combined with deep market knowledge and technical expertise.